What does the book of Revelation mean for you now ... and in the future? The last book of the Bible gives us warning—and hope! 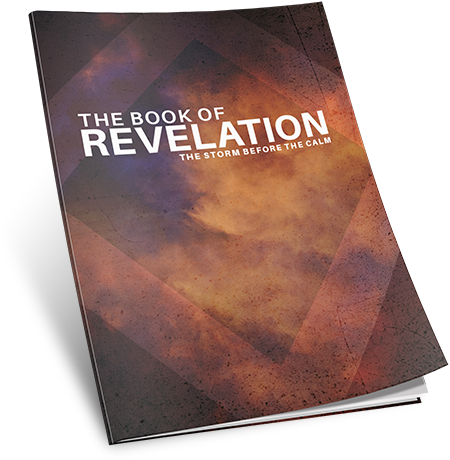 Help you understand the symbols and prophecies in the book of Revelation. Explain the blessings God promises to those who heed the book. Find out what you must do to receive these promises.